From bushes to the largest trees, whether it’s one or hundreds, we can get them removed. Northern Michigan’s first choice in tree service. Add text here. Cadillac, Lake City, McBain, Wexford, Missaukee, Osceola County Tree Service. Add Text Here. Call us for an estimate for your next project. 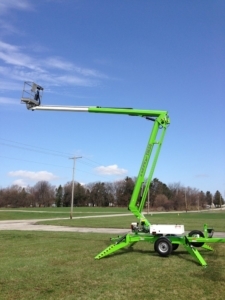 BB’s Tree Service is a family run business based in Northern Michigan. 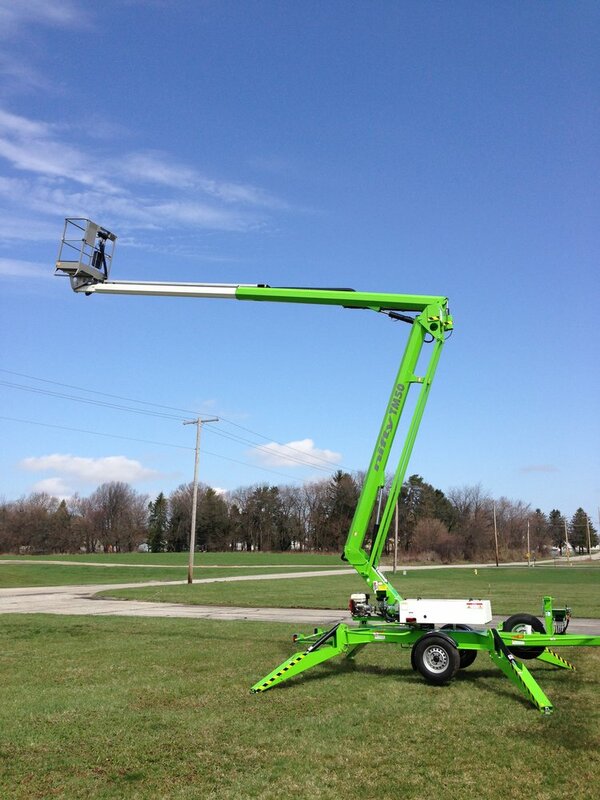 We specialize in Hazardous Tree Removal, Tree Climbing, Bucket Lift Services, Complete Tree Service, and Tree Trimming. . Call for a free estimate at 231-743-9749 or contact us below. We are fully insured and can provide you with our insurance qualifications.